Sysadmin #1 (to Sysadmin #2): So...I need you to tell me....what is Devops? Syadmin #2: Devops? I don't know....I didn't expect a kind of Devops Inquisition! Ximinez: NOBODY expects the Devops Inquisition! Our chief weapon is collaboration...collaboration and automated deployments... Our two weapons are collaboration and automated deployments...and ruthless procrastination.... Our three weapons are collaboration, automated deployments, and ruthless procrastination...and an almost fanatical devotion to vi.... Our four...no... Amongst our weapons.... Amongst our weaponry...are such elements as collaboration, automated deployments.... I'll come in again. I don't need the Devops Inquisition to tell me that I need to use automated deployment/configuration management systems. They are indeed a critical part of a self-respecting sysadmin's weaponry. 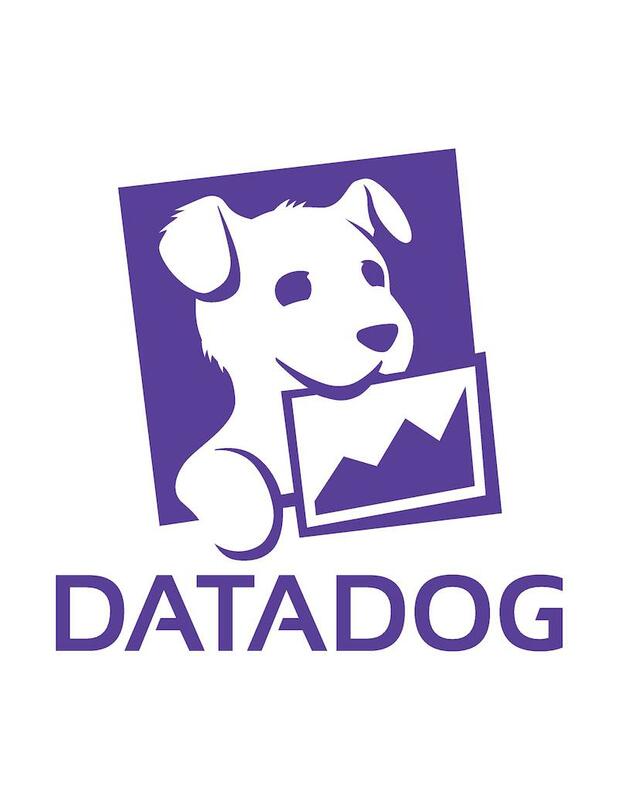 Without them, the activities of deploying and configuring servers become haphazard and fraught with errors. I like to differentiate between two types of automated deployment tools. One type is what can be called a `push' system: a centralized server 'pushes' deployments by running commands via ssh on remote nodes. Examples of push systems are Fabric and Capistrano. The other type is what can be called 'pull' systems: remote nodes 'pull' commands and configurations from a centralized 'master' server. Examples of pull systems are Chef and Puppet. To me, the main advantage of a push system is that you're under total control of what gets deployed where and at what time. Its main disadvantage is that it doesn't scale well when you have to control hundreds of servers, although you could use parallel ssh tools to help you there. In contrast, a pull system is inherently more scalable, because the nodes contact the 'master' asynchronously and independent of each other (see this blog post of mine for more details and comments on this topic.) However, with a pull system you can lose some of the control on the exact targets and timing of the deployments. One drawback of 'pull' systems is their complexity. You usually need to configure the 'master' server, then have nodes authenticate against it and ask it for tasks to run. If you've ever configured Chef Server for example, you know it's not exactly trivial. This is one reason why Chef provides a variant called Chef Solo which runs in isolation on a given node without requiring communication with a master server. The nice thing about Chef Solo is that it still uses all the other concepts of Chef (and Puppet for that matter): cookbooks, recipes, attributes, roles, etc. The question becomes: how do you get Chef Solo installed on a node? Well, one way of doing it is by using LittleChef, a package created by Miquel Torres, who is also the author of Overmind. LittleChef is written in Python and uses Fabric as the underlying mechanism of getting Chef Solo installed on a remote node, then sending cookbooks and roles to that node for further processing via Chef Solo. It's a bit ironic that a Python-based package deals with configuring and running a Ruby-based tool such as Chef Solo, but it also shows flexibility in the design of Chef, since many of the configuration files inspected by Chef are in JSON format, easy to interpret in any modern language. Essentially, LittleChef is a push system, so it brings simplicity to the table. The fact that deployments are done on the remote nodes via Chef Solo also brings into play the full repertory of a solid configuration management tool. It should be relatively easy to migrate the remote nodes from Chef Solo to a full-blown Chef Client / Chef Server setup down the road. Another nice thing about LittleChef is that it allows you to easily debug your cookbooks and roles. 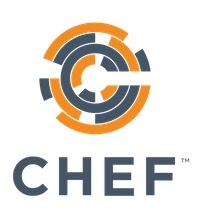 In a typical Chef Client/Server setup, once you modify a cookbook or a role, you need to upload to the Chef Server via the knife utility, then wait for the Chef Client on the remote node to contact the server, then inspect the Chef log file for any errors. With LittleChef, the process is much simpler: you modify a cookbook and/or a role, then you push it to the remote node and you see any errors in real time. Read on for details on how exactly you do this. Here I am using Ubuntu Lucid 10.04 as my OS. A similar procedure can be followed for RedHat-based systems. The LittleChef documentation talks about other ways of installing Chef Solo on the remote node, for example via gems, or without asking for a confirmation. See the README for more details. At this point, the /etc/memcached.conf file on node app1 will contain the new memory value 1024. I won't go into much detail on what exactly you need to do in order to create your own cookbook. It's a good idea to start from an existing one, and add your own recipes. Assuming your company is ACME Corporation, it's a good idea to create a cookbook called 'acme', so I will use that in my examples below. "acme": "Installs required packages for ACME applications"
Note that the metadata file above specifies that the acme cookbook has dependencies on some other cookbooks: screen, python, git, build-essential and ntp. These are all part of the Opscode cookbook repository. LittleChef will figure out these dependencies and will transfer the main cookbook (acme) along with all the cookbooks it depends on to the remote node, so they can be processed by Chef Solo. I find it a good practice to use an attribute wherever I am tempted to use a hardcoded value for a variable in my recipes. This makes it easy to override the attribute at the node level or at the role level. My 'acme' cookbook also has a recipe called default.rb, where I do things such as installing more pre-requisite Python packages, adding more users, etc. Instead of configuring nodes based on individual recipes (like we did when we configured node app1 with the memcached recipe), a better way is to define roles that nodes can belong to. Roles are in my view the most critical concept of any good deployment/configuration management system. In Chef, roles are the glue that ties nodes to cookbooks and recipes. A given node can belong to multiple roles. If you change any recipe that a given role includes, all nodes belonging to that role will automatically get the updated recipe. Note how littlechef figured out all the dependencies and uploaded the respective cookbooks to the remote node. Ximinez [with a cruel leer]: Now -- you will stay in the Comfy Aeron Chair until lunch time, with only a cup of coffee at eleven. [aside, to Biggles] Is that really all it is? Ximinez: I see. I suppose we make it worse by shouting a lot, do we? Confess, Sysadmin. Confess! Confess! Confess! Confess! So, Sysadmin, if you don't have an automated deployment/configuration management strategy yet, and if you want to avoid torture in the Comfy Aeron Chair, then roll up your sleeves and roll out a deployment system like LittleChef for your infrastructure TODAY! Some blog posts of mine on "Chef Installation and Minimal Configuration", "Working with Chef Cookbooks and Roles", "Bootstrapping EC2 Instances with Chef", "Working with Chef Attributes"